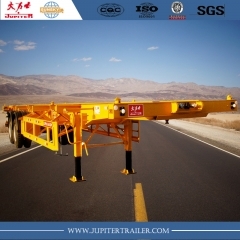 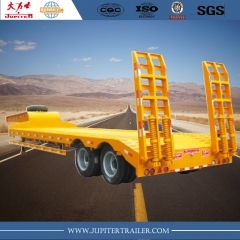 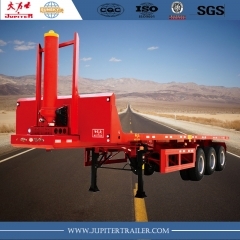 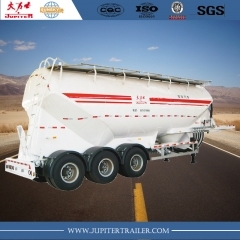 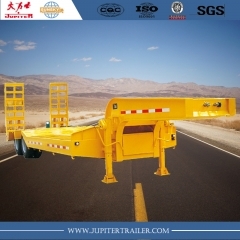 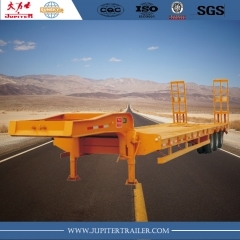 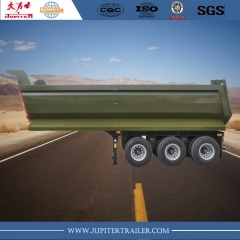 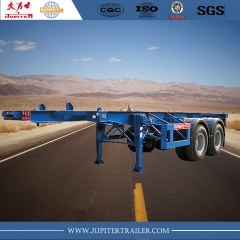 Sunsky and Jupiter brand semi-trailers, flatbed trailer, skeleton trailer, bulk cement trailer, fuel tanker, aluminum tanker, lowbed trailer, tipper trailer. 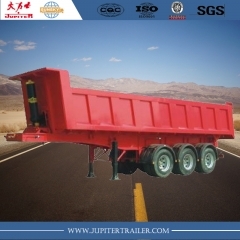 40 CBM Dump trailer，can be designed as your requirement in different capacity and payload. 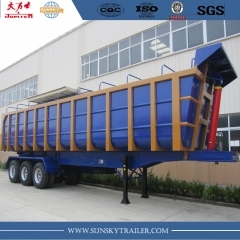 40ft 3-axle container tipper semi-trailer,offer two years guarantee term provided freely. 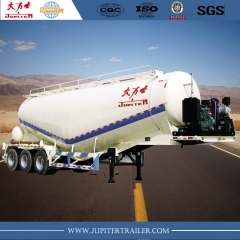 Copyright © 2019 Xiamen Sunsky Trailer Co.,Ltd..All Rights Reserved. 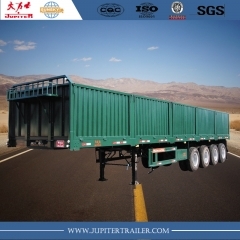 Powered by dyyseo.com.